Julian Treasure, the well known TED speaker talks about 5 ways to listen better in this brilliant video from TEDGlobal 2011. He warns us about losing our listening since we have so many distractions around us which kills conscious listening. Conscious listening, he says, leads to understanding. 1. Silence: Silence of 3 minutes a day helps to reset our ears to quiet so that we can listen well. 2. The Mixer: Even in a noisy environment, try to listen to as many individual channels as you can hear and differentiate. 3. Savouring: This is about enjoying the most mundane sounds. For instance, the tumble dryer of a washing machine. We can enjoy any sound as long as we listen. 4. Listening positions: This is the most important one. Moving your listening position to what’s appropriate – active/passive or critical/sympathetic. This helps become conscious of barriers/filters to listening and play around with them. 5. RASA: It’s a Sanskrit word for juice or essence and the acronym stands for Receive, Appreciate, Summary, Ask. It summarises the process of active listening. Did you like the video? Would you like to watch more of such content? Drop me a line with your feedback. 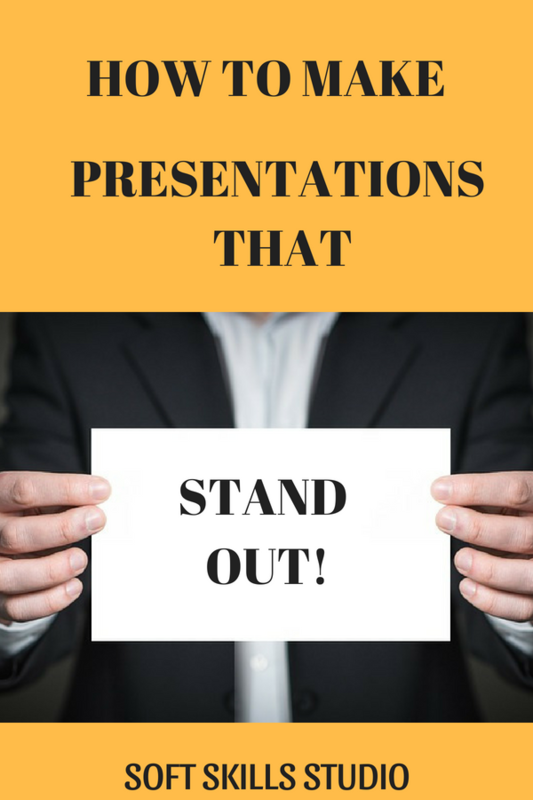 Then you’d LOVE this free tip sheet on how to make your presentations more effective! Thanks for your comment. I am not sure if Google translate got me exactly what you meant. Still, Thank you for dropping by. Thank you for stopping by. Do drop in again for more brilliant content on soft skills and communication. Thank you for your kind words. You can run a Google search and choose what appeals you the most. Cheers! Thank you for your kind words. Do let me know what else you’d like to read on the blog. Cheers!